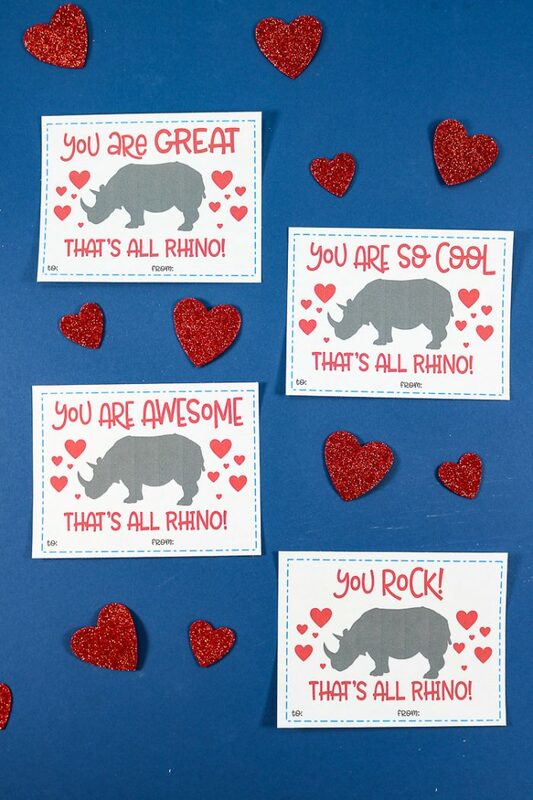 I love you, Valentine! 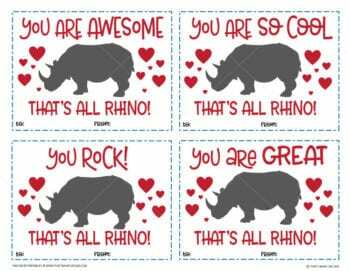 That's all rhino! 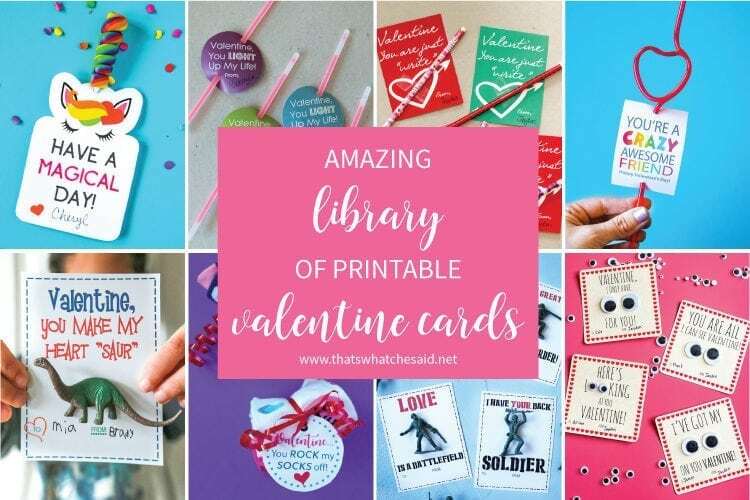 I love a good play on words and I love free printable Valentine’s day cards so this combo seems most appropriate! 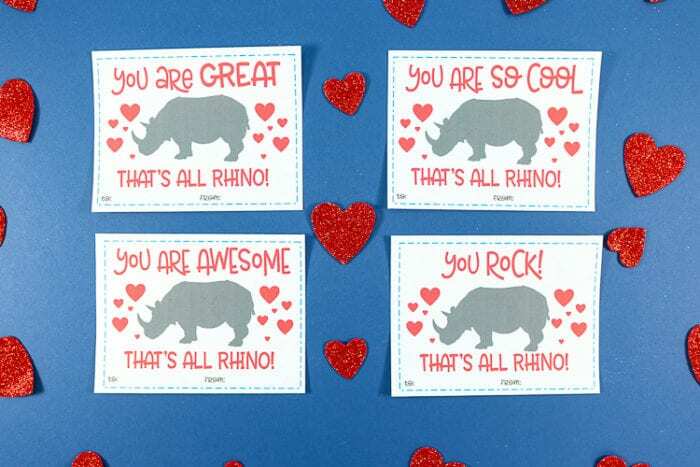 Rhino Printable Valentine Cards are perfect for class parties! Print them out at home and avoid the stores! 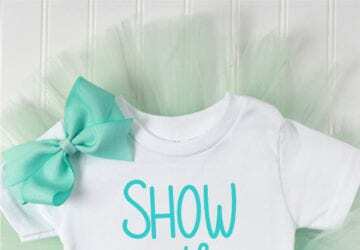 They are cute as is, no extra items needed! 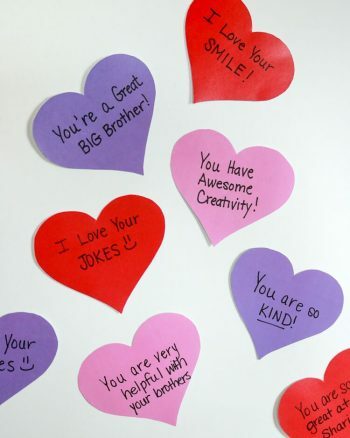 These Valentines are simple. 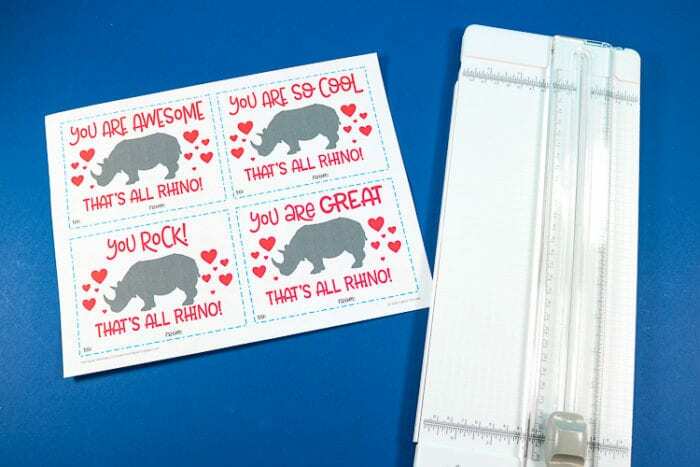 No extra toys or candy required, just some cardstock and a home printer or you can take them to a print shop. 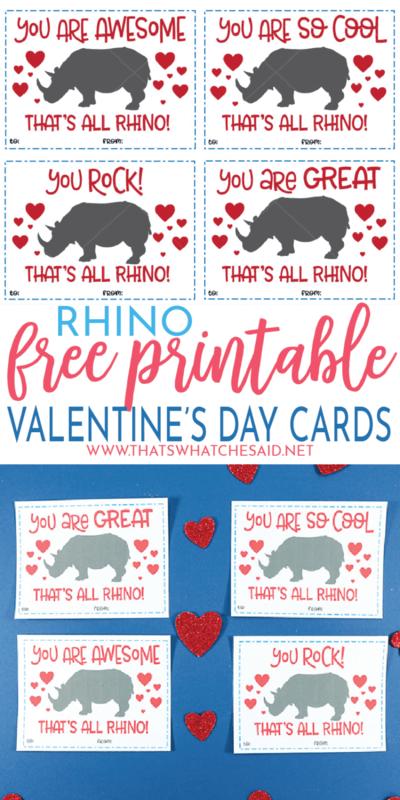 Download the Free Printable Rhino Valentine Freebie at the end of the post! Simply print them off and cut! 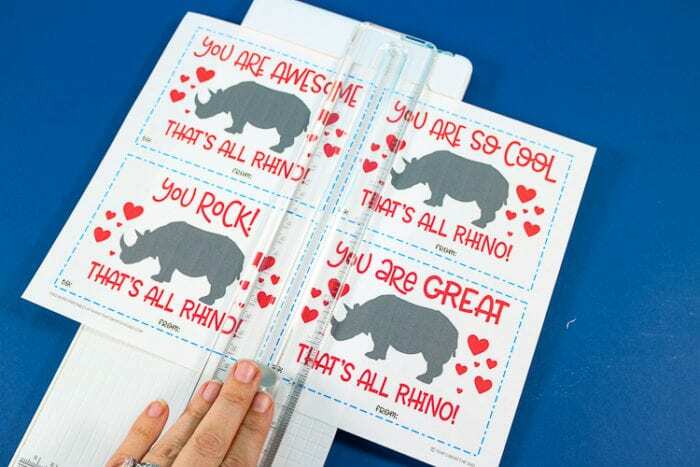 I like to use a Paper cutter because I get nice crisp straight lines! 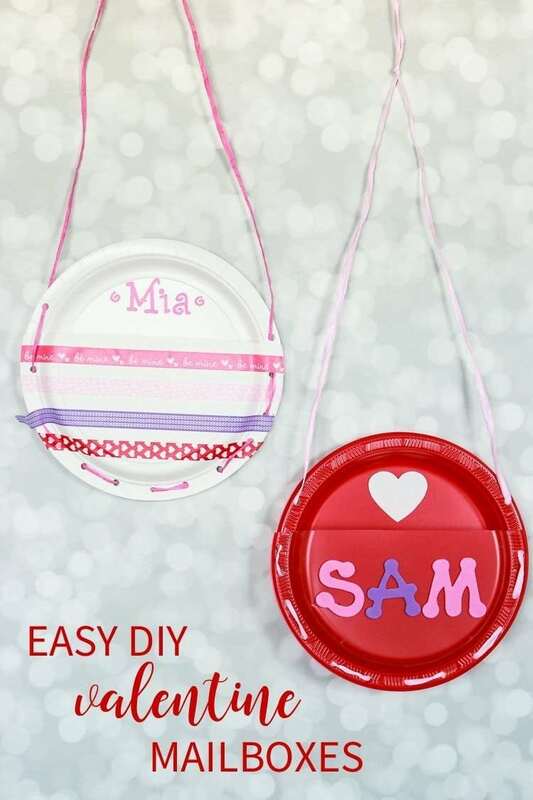 If you need a clever idea for a Valentine Mailbox, how about this fun one made from plates! 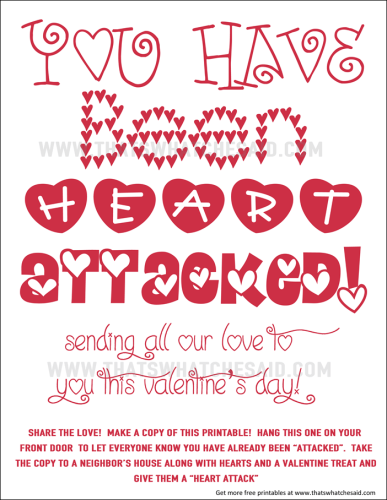 Browse all my FREE Printable Valentines here. If you are looking for a fun Valentine activity, This Heart Attack is great for your kids, neighbors and loved ones who live far away! 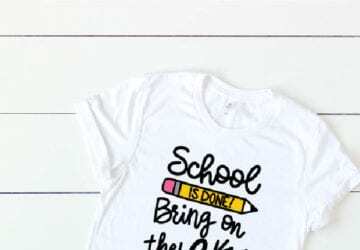 Grab my free printables! 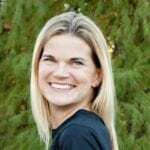 If you are a current member of my email community you may simply click “Download Here” below and enter in the Freebie Password OR your first name and email address again. The download will not have the watermark in the above image!